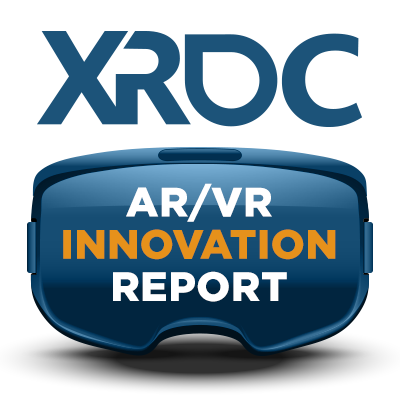 Gain insight into augmented, virtual, and mixed reality including platforms, funding, profitability, challenges of mainstream adoption and more in the AR/VR Innovation Report, brought to you by XRDC (formerly VRDC). Get the full analysis of AR/VR/MR industry trends. Submit the form for your free copy of the report. By downloading this survey, you agree to receive updates from XRDC & related products.